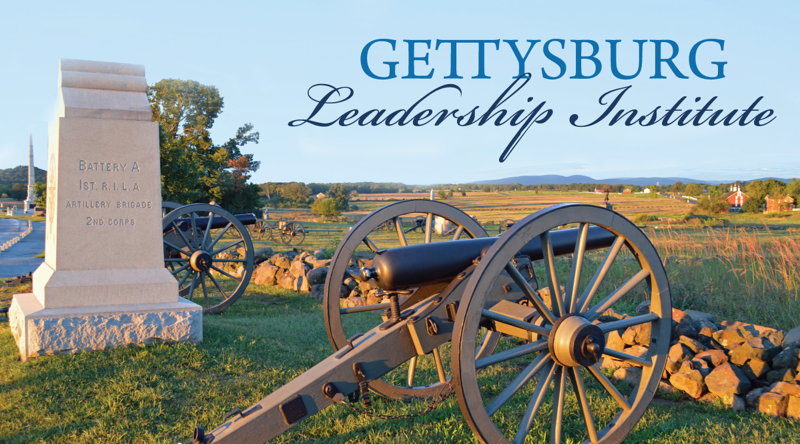 At the intersection of history and leadership, you'll find the Gettysburg Leadership Institute. This event is a unique opportunity to relate timeless, inspiring leadership lessons from the battle of Gettysburg to the challenges your organization may face today. 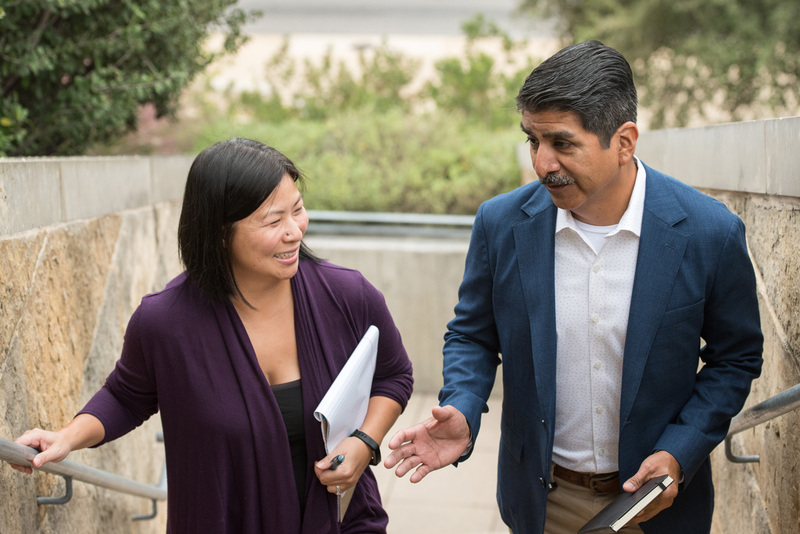 Over three days, you'll not only have an exploration of personal leadership, organizational effectiveness, and the lessons of history, but you'll also connect with other senior local government managers and discuss relevant examples for today’s leaders in decision-making, team building, and planning strategies for success. Learn lessons from the leaders of the Civil War from this blog post. Find passion in reigniting the yearning to learn what history offers as the lesson to change lives and communities that all of us strive daily to do.